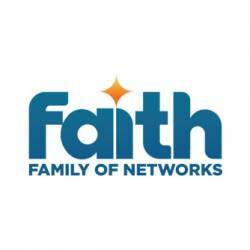 We value your time, support and commitment in sharing our vision for an uncompromised Christian television network. Time has proven that we are able to bring wholesome entertainment and education to homes all over the African continent that our viewers have come to enjoy, trust and rely on. We are grateful to count you as partners in this task and appreciate your prayers and continued financial support in fulfilling this important mandate. Your support continues to enable us in spreading the Gospel and building God’s kingdom, as well as broadcasting credible programmes, shows and entertainment, to help shape a well rounded and balanced Christian lifestyle.